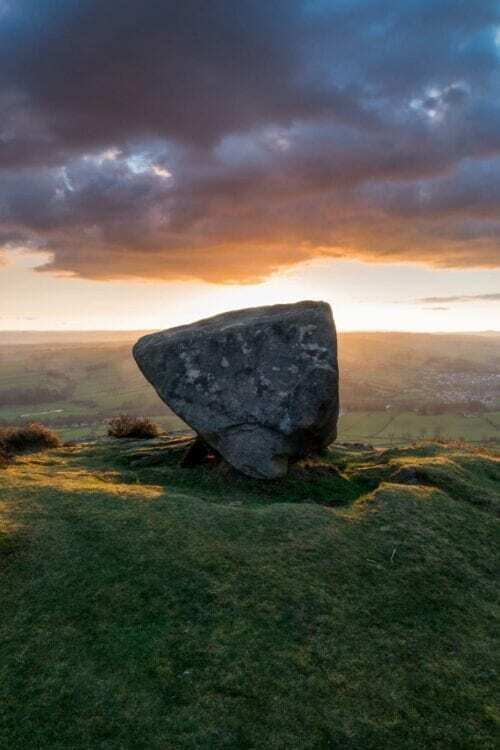 Join me on the 24th November for a packed day of photographing the Peak District at its best from sunrise to sunset. 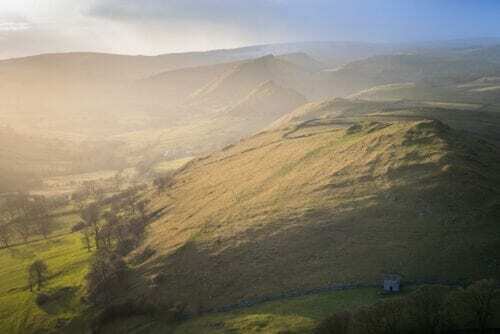 The Peak District was Britain’s first National Park and is reputedly the world’s second busiest after Mount Fuji in Japan. With 555 square miles of land to be explored, there is a huge variety of subjects to explore. 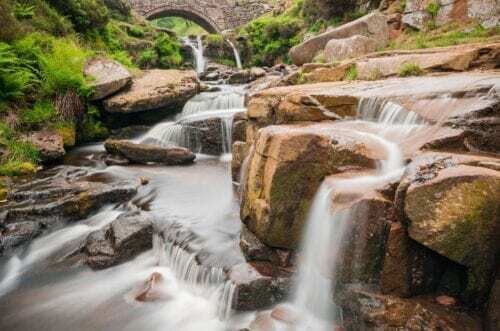 As author of the 400-page photography guidebook ‘Peak District Through The Lens’, I will take you around the Peak District seeking out the best locations on that day. There is no set itinerary for this day and I will use my local knowledge to best judge where to go on the day, depending on the weather. We will be chasing the light and the photographs. This is often how I work; I plan shoots in my head for years but getting the certain conditions to capture the images requires last minute thinking. 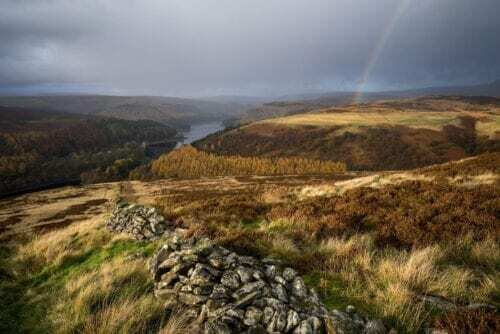 We will visit waterfalls, woodlands and finish off with a sunset from a fantastic viewpoint where we will hopefully be rewarded for our efforts. 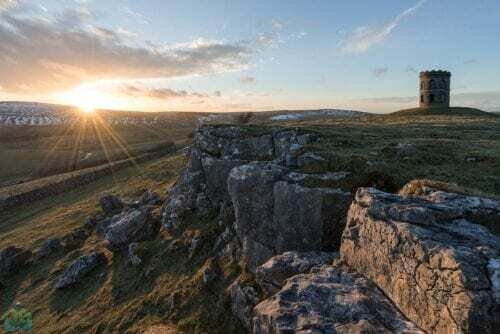 We will meet to do a meet and greet with myself and the other photographers at 07:00 at Higger Tor (TBC) before heading off to do the sunrise. We will break for lunch around 12:00 and if time allows, look at our images on a laptop to discuss basic processing techniques within Adobe Lightroom. The day will conclude after sunset around 16:00.